Item # 307833 Stash Points: 1,999 (?) This is the number of points you get in The Zumiez Stash for purchasing this item. Stash points are redeemable for exclusive rewards only available to Zumiez Stash members. To redeem your points check out the rewards catalog on thestash.zumiez.com. 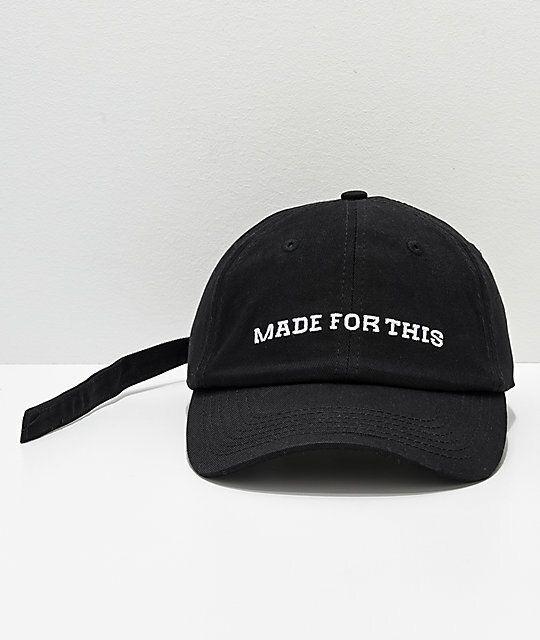 Let everyone know what you're made of with the Made For This Strapback Hat from YRN. 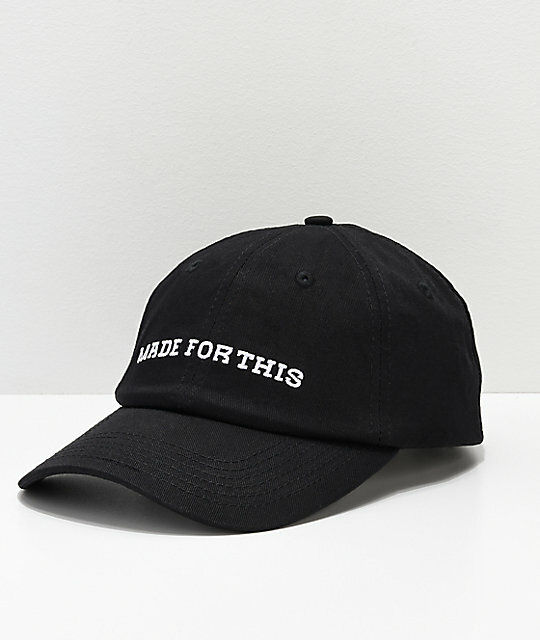 This low profile, dad hat fit offers a form fitting silhouette to keep you on the cutting edge of street wear fashion. 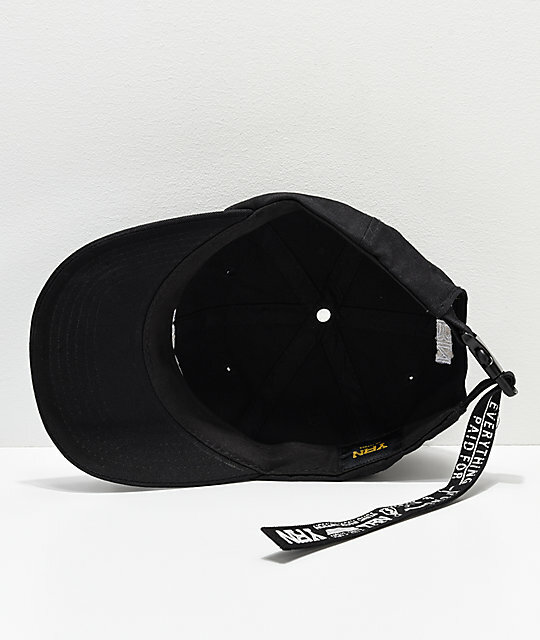 The overall simplistic design makes this lid an easy match for any fit. 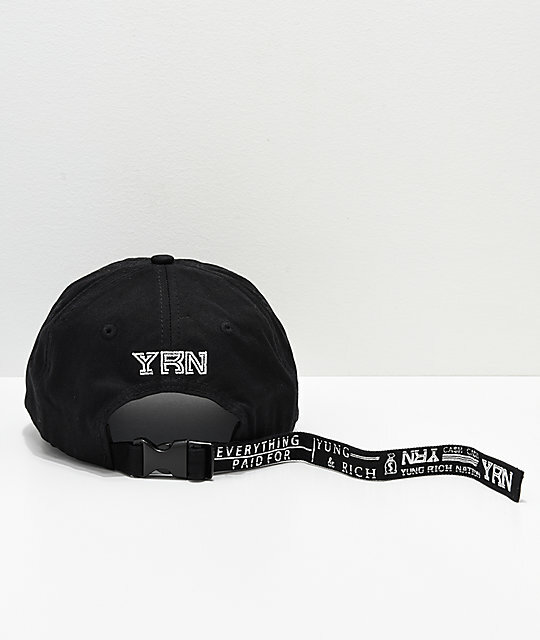 Made For This Strapback Hat from YRN. Embroidered text graphics on front crown and brand script on back.